In and out of combat, God’s Word heals American heroes’ invisible wounds. During more than a dozen deployments in 24 years as a Military pilot, James Carter* was no stranger to hostile environments. The newly retired sergeant relied on his Bible to bring him comfort while overseas. Once home, James battled PTSD as he began processing the horrors he’d witnessed and buddies he’d lost. 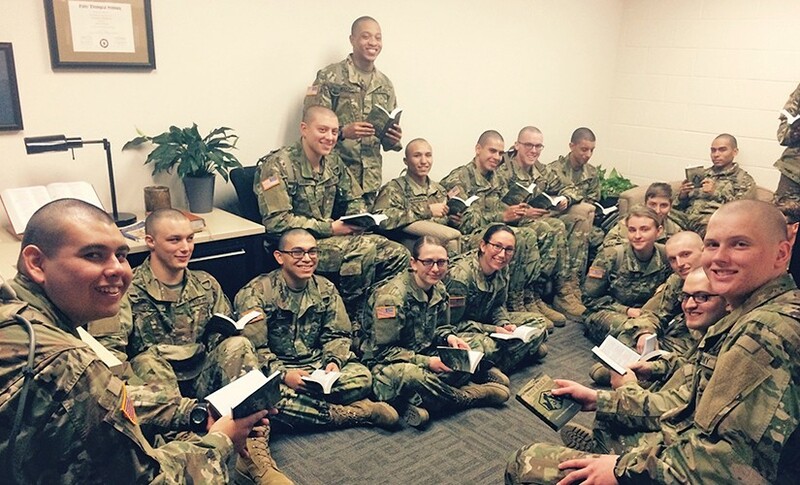 A concerned friend invited James to a Bible-based Combat Trauma Healing class, where he received biblical materials tailored specifically to Troops and Veterans. James is not alone. Each month, Military chaplains request thousands of Bibles and booklets for soldiers starving for God’s Word. “God is using his Word to touch the lives of Veterans so they can experience his calming power even as they face their daily storms,” says Chaplain Mike Anderson*. 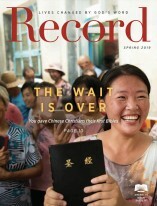 Thanks to the continuing support of American Bible Society’s financial partners, we can provide God’s Word and his unrelenting hope and peace to Veterans and Troops in the loneliest of places. American Bible Society continues its Scripture-sharing legacy to Troops. They’ve shared their hearts with us. Now it’s time to pray them through this season.